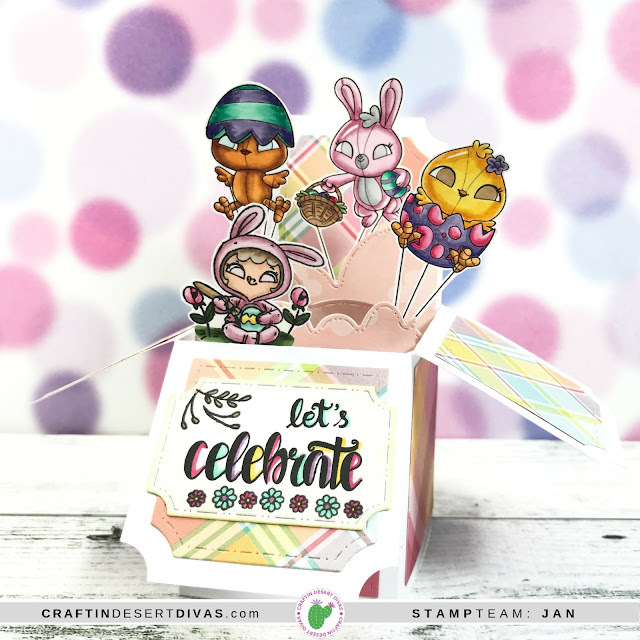 Welcome to Day 5 of our February Release! 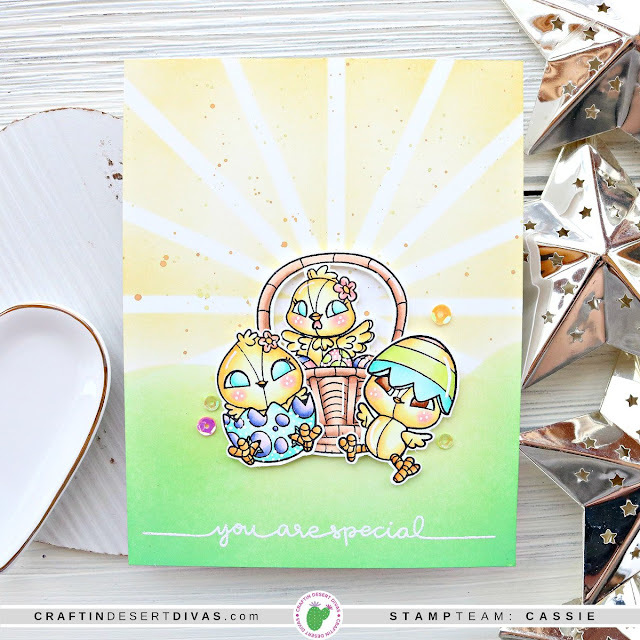 We're so excited to be sharing our fifth and final day of Sneak Peeks from the February Release! 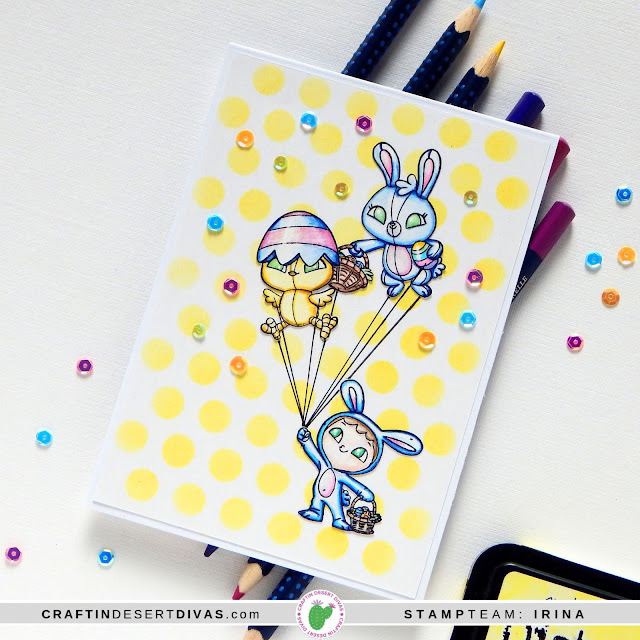 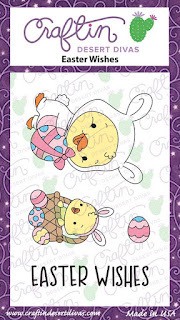 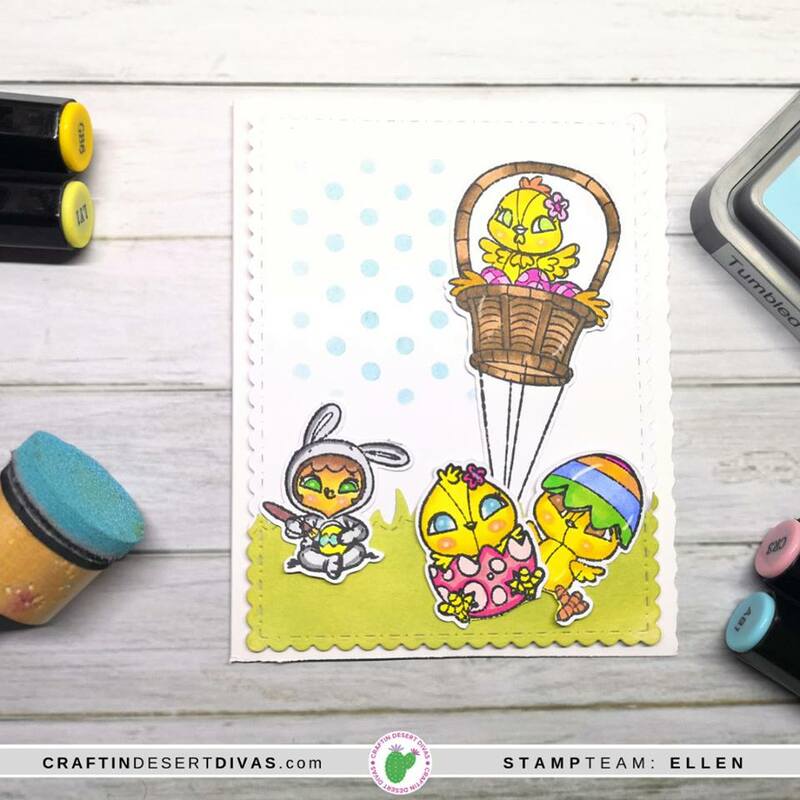 Today we're sneak peeking our new Easter Balloon Parade stamps. 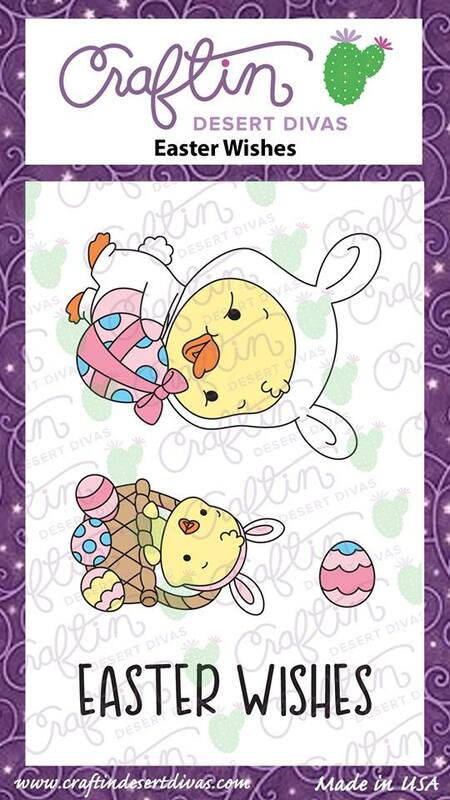 All new items will be available tomorrow at 6 am EST. 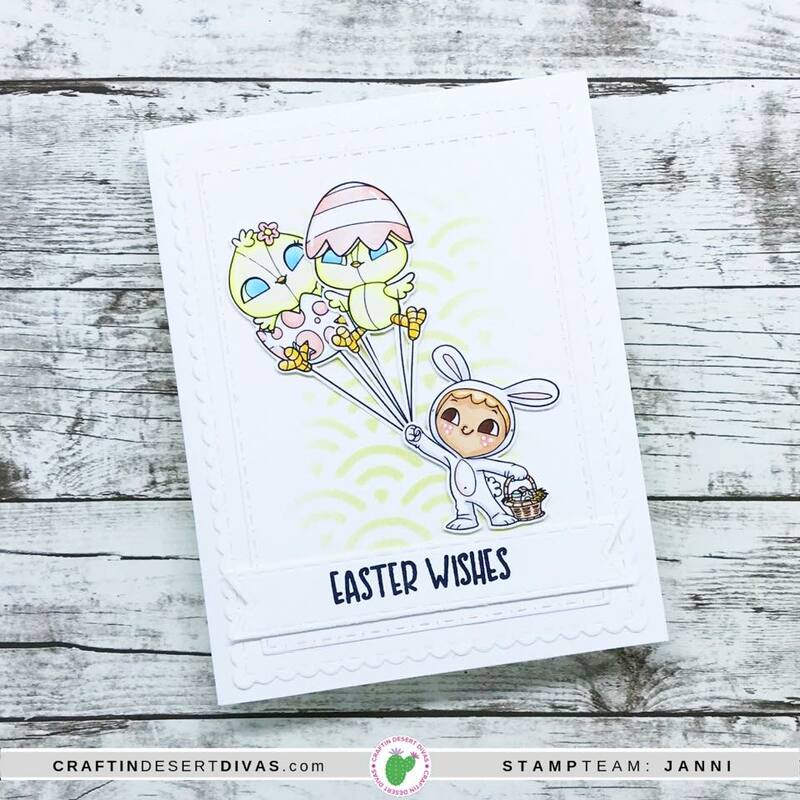 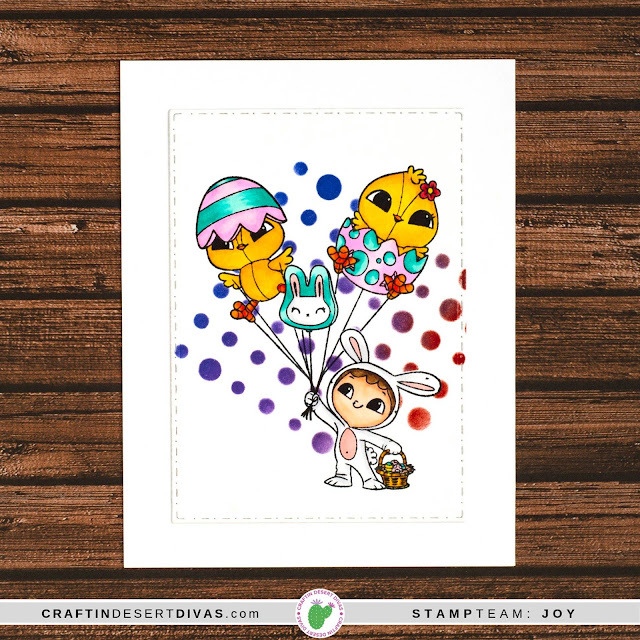 The new mini Easter Wishes stamp will automatically be added to orders $40 or more (before shipping and taxes) while supplies last. 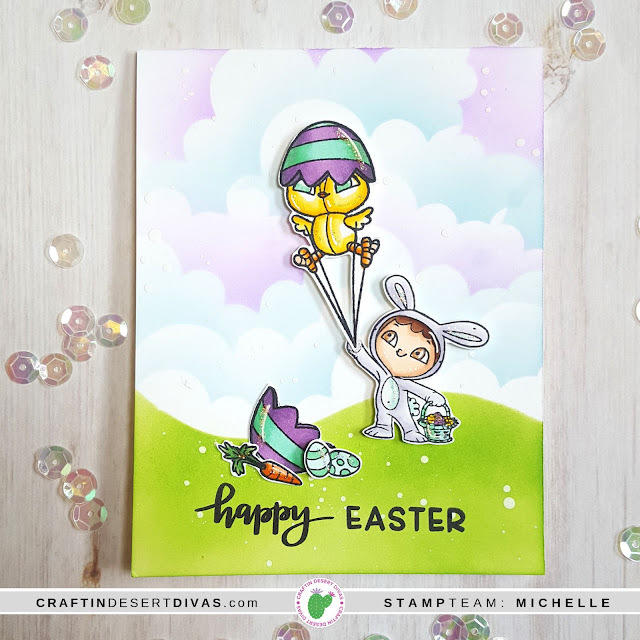 If you haven't joined our Facebook Gallery Takeover yet, be sure to do that today! You'll get more inspiration, ideas, and fun over in the group.